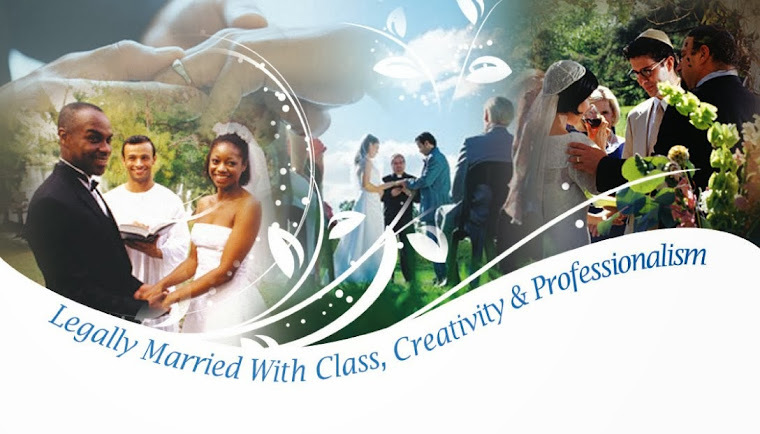 Orange County Wedding Officiants -The Clergy Network Of Southern California- www.legallymarried.com: Riverside County Ca Discount Wedding Officiants - Do You Need A Wedding Officiator Or Marriage Minister or Wedding Clergy For Your Wedding? Riverside County Ca Discount Wedding Officiants - Do You Need A Wedding Officiator Or Marriage Minister or Wedding Clergy For Your Wedding? 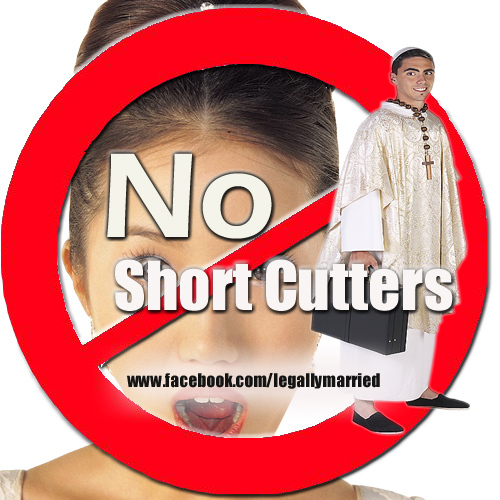 Legally Married & The Clergy Network has launched a new discount wedding officiator package for the bride and groom marrying in less than 2 months from the date of making the request through Thumbtack. Receive a quote for this discount package only through link below.